Financial watchdogs in a number of countries cracked the whip in 2018 on Initial Coin Offerings (ICOs) as there were too many rotten apples in the industry that were taking investors for a ride. However, a number of ICO’s flourished due a loophole with the Securities and Exchange Commission (SEC) that allowed these ICOs to bring in a number of accredited investors. 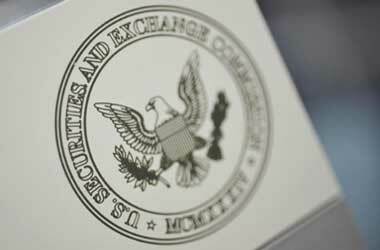 For 2018, records show that 287 ICO-related fundraisings were accepted by the SEC. The total value earned was $8.7 billion. This is completely different to the performance in 2017 were only 44 fundraisings were filed which brought in $2.1 billion. The main reason for that increase in funding during 2018 was because of Form D.
Form D notices are interesting since once they are filed, the offering becomes exempted from the normal SEC registration requirements. The main restriction is that only accredited investors will be able to invest in the filing. Accredited investors are those investors who have a net worth over $1 million or those that have a high annual income of $200,000 per year. Companies which have over $5 million in assets can also invest. This has allowed major investors to buy into ICOs big-time. The ICO makers don’t even need to file the Form D notice at the same time as the offering. They just need to file it within 15 days of the first sale. The SEC has been doing its best to cut down on the number of ICO scams. In May 2018, the commission set-up a fake website called HoweyCoins.com that would educate investors on how to detect red flags in a potential scam. The SEC also started placing civil penalties in 2018 on ICOs that have registration violations. The two companies that were hit by this were Airfox and Paragon, both of which have raised $15 million and $12 million respectively. They were mainly fined for not registering with the SEC or reporting to it. These two actions have helped slow down the demand on ICOs but only to a certain extent. However, SEC officials seem to be in two minds on ICOs. The SEC commissioner, Hester Peirce is often seen as a big cryptocurrency supporter. She did acknowledge the fact that the SEC was sending mixed signals to the community with its behavior. This is mainly because the agency is still struggling with the potential of cryptocurrency. For example, our sister regulator, the Commodity Futures Trading Commission, has allowed the development of crypto-derivatives markets, but the SEC so far has not approved any application to list an exchange-traded product based on cryptocurrencies or crypto-derivatives trade on U.S. exchanges. 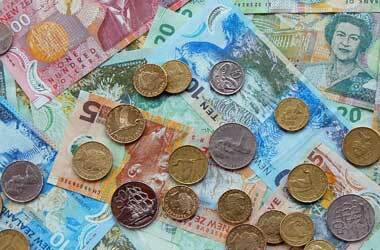 The Australian dollar and the New Zealand dollar usually exhibit high volatility during periods of uncertainty in the global economy. 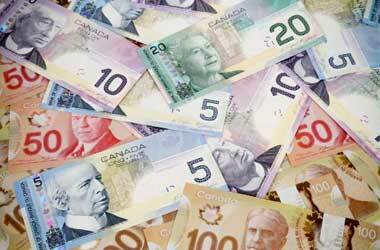 The Canadian dollar turned weak during the period ranging from mid-October to mid-November. There were two reasons for the weakness.